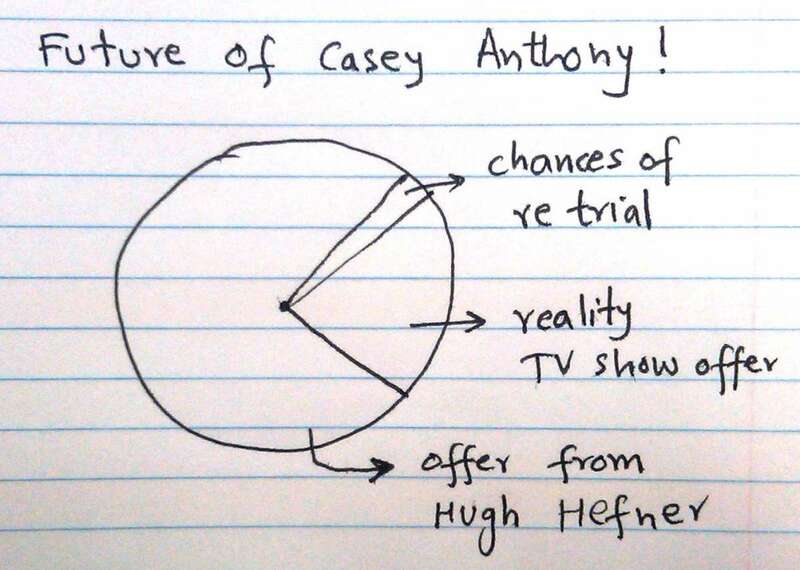 lets graph:: The future of Casey Anthony ! The future of Casey Anthony ! I think you pretty much summed it up!